Prof Dr Maged el Kemary announces the university’s response to the initiative of the President Abed el Fatah el Sisi to provide a decent life for the most needy social groups during the New Year 2019. As well, the president mentions that he decides to distribute the third stage of blankets for employees and to pay a reward 700 pounds for all university administrative persons as a result of their outstanding efforts in the past period despite their limited number to face the life burdens and to instill happiness as a daily lifestyle for university staff. As for the health sector, the president directs the doctors at the university hospital to contribute to increase the effectiveness of community participation between the university and beneficiaries via intensifying the provision of health services for all community categories, encouraging free medical examination for the needy, spreading the culture of health food for employees at the university as well as increasing the number of doctors participating in the initiative of 100 million health as a result of increasing demand of citizens to virus center at the university. 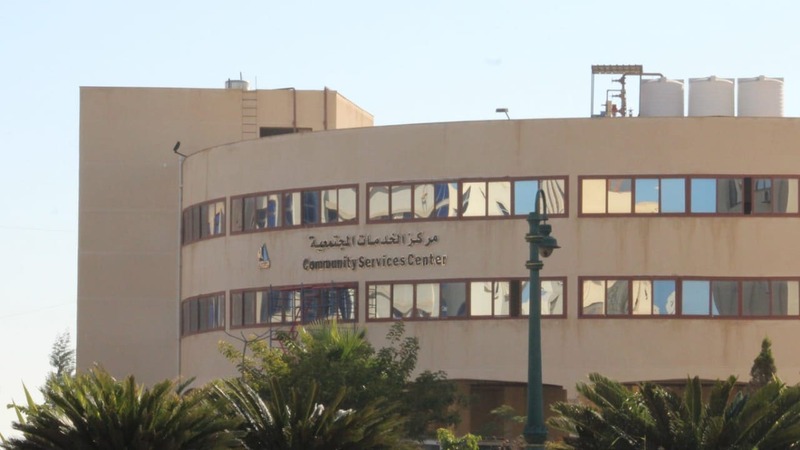 Otherwise, the president decides to establish a community services center to facilitate communication, build bridges of trust between the community and university and contribute to finding solutions for societal problems in all fields as well as interact and coordinate among societal services centers and community services applicants. For staff members and assistant staff, the university council agrees to increase awards of international publication to be between 2000 pounds minimum and a maximum of 80 thousand pounds per one research according to the coefficient of magazine impact. The council also decides to increase the university encouragement, appreciation and excellence awards and the award of the best thesis of Master’s Degree and Doctorate.